Calling all natural brunettes and lovers of the lush, dark chocolate hair hues. Find your best brunette haircolor that defies that boundaries of what it means to have "brown hair" while also complementing the length of your hair. 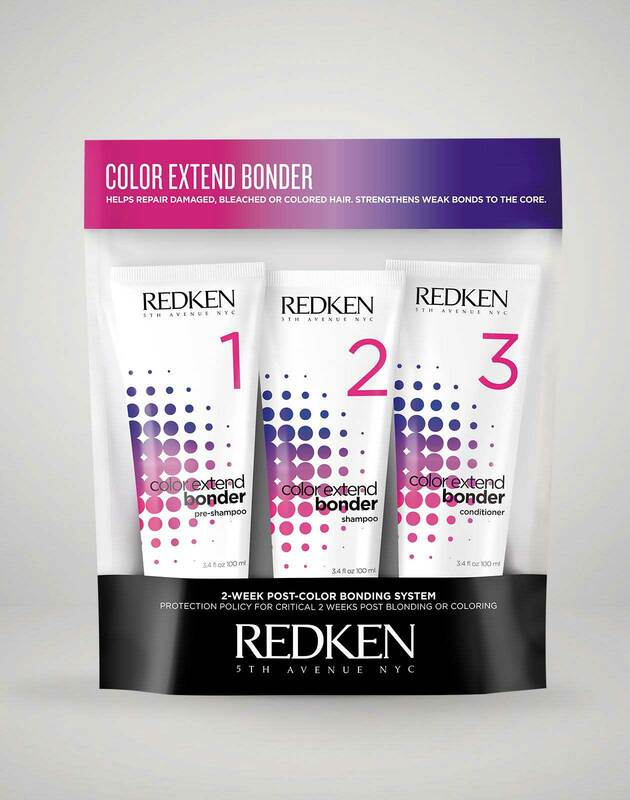 Whether you have short, shoulder length, or long hair, Redken's Global Color Creative Director Josh Wood has carefully designed a Beyond Brunette haircolor and technique that is right for you. 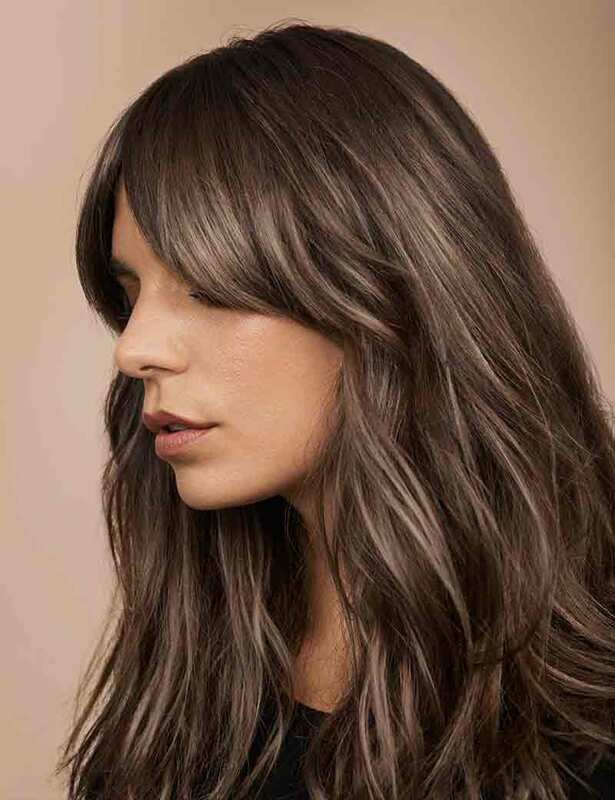 If you're look to reinvent your dark hair with highlights, read on to discover inspiration as well as advice for how to talk to your colorist about what you want for your brown hair. If you have short brown hair, ask your colorist about color blocking! They'll layer different tones on top of each other to create depth and dimension. Get inspired by one of the particular color blocking looks below. If you're working with fair skin adn have always wanted to be a redhead, Chestnut Brown Hair is an opportunity to teset out the look before fully committing. The look involves color-blocking with thick chestnut highlights framing the face. 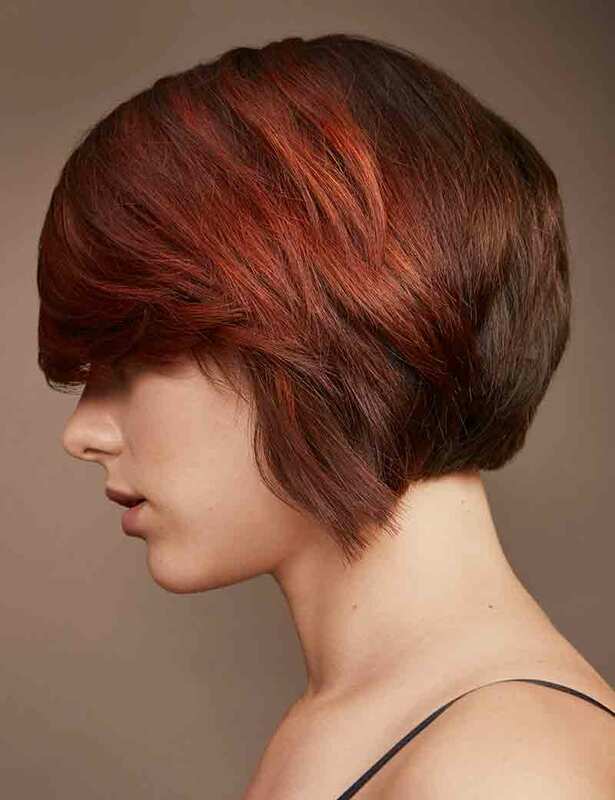 Chestnut Brown Hair has a warm finish with red accents and is a perfect way to add dimension and a little color. 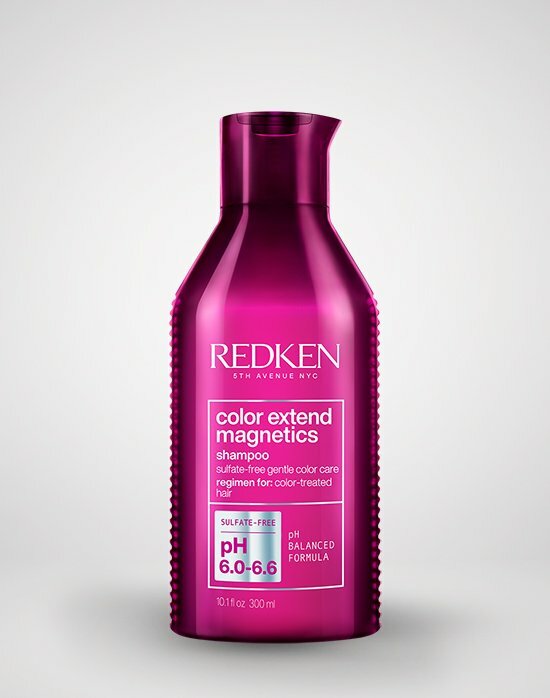 To keep the red tones in this haircolor looking as vibrant as possible, shampoo hair with a sulfate-free formula like Color Extend Magnetics. See yourself with blonde highlights but aren’t sure how to make it work with naturally dark hair? At the lighter end of the brown hair spectrum, Milk Chocolate Brown hair still has plenty of dimension and shine. Since the blonde highlights go all the way up to the roots, they are noticeable and contrast the brunette base perfectly. A transformation like this will require your stylist to lighten your hair, so it’s best to use a post-color system like Color Extend Bonder in the first two weeks after your appointment. 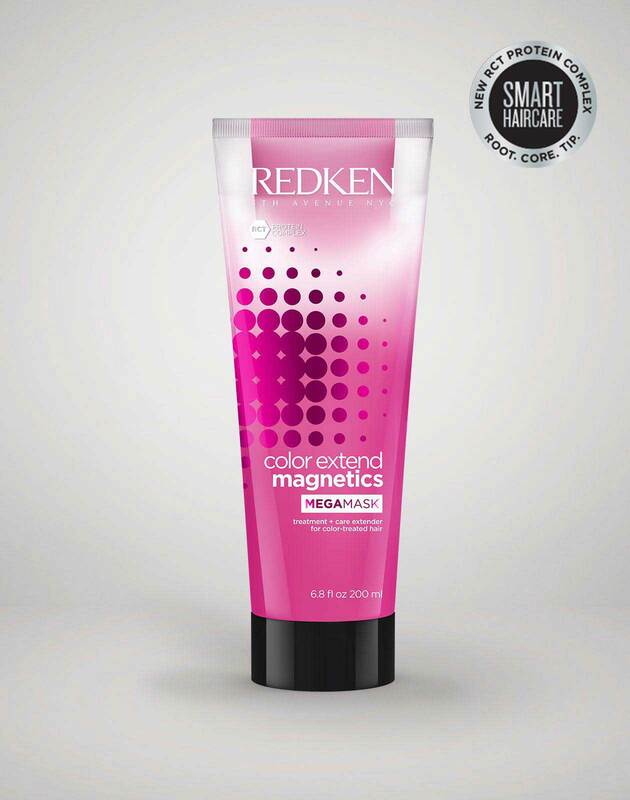 The three-step system can help protect and strengthen hair that may be on the weaker side after a highlighting service. If you have medium, shoulder length hair, a lower maintenance brunette look might be right for you. Talk to your colorist about highlights that start off of the root for a more modern look that is easy to maintain. Don't be afraid to show your stylist one of these looks so you can talk through what you want. With Chrome Brown Hair you can be natural and edgy at the same time. Silver underlights add an element of fun and can be a subtle contrast or your first step into more fantasy haircolors. The chrome shade complements brown hair without overpowering it. You'll be surprised at how much movement this bit of color adds to your brown hair. It's official: ash haircolor is not just for blondes. A mix of small babylights and highlights help the ash stand out against the dark base. This ash brown haircolor looks especially stunning with olive complexions because the ash helps balance out the skin tone. 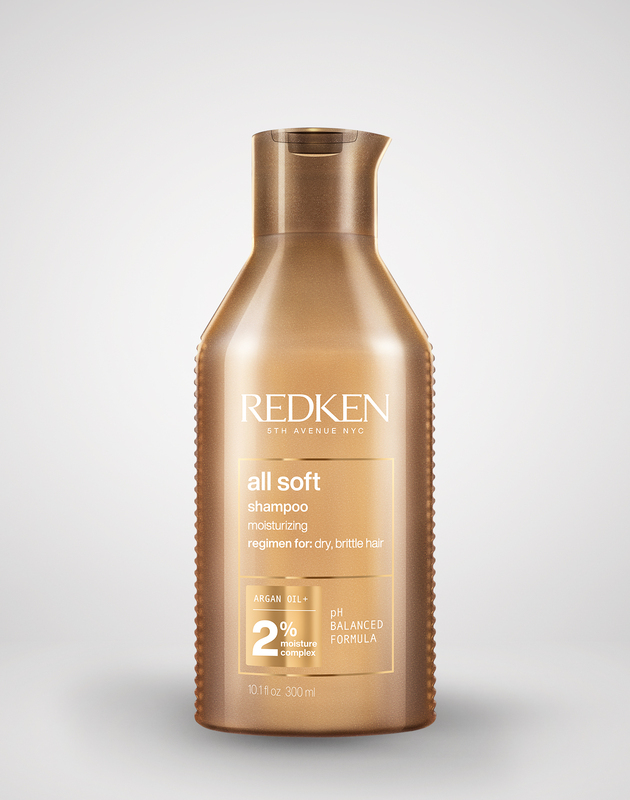 For softer hair after your highlighting service, use an argan-oil enriched shampoo and conditioner. Caramel highlights on dark brown hair create this Gilded Brown Haircolor. For movement and dimension, face framing caramel highlights might be the trick. The placement of the color is likely to draw attention to your eyes and highlight your cheekbones. For curly hair types, a gilded brunette look is a gorgeous option. The look features dark hair with highlights that make the ringlets pop and reflect shine. We've all heard of balayage, but have you heard of a tri-colored balayage? 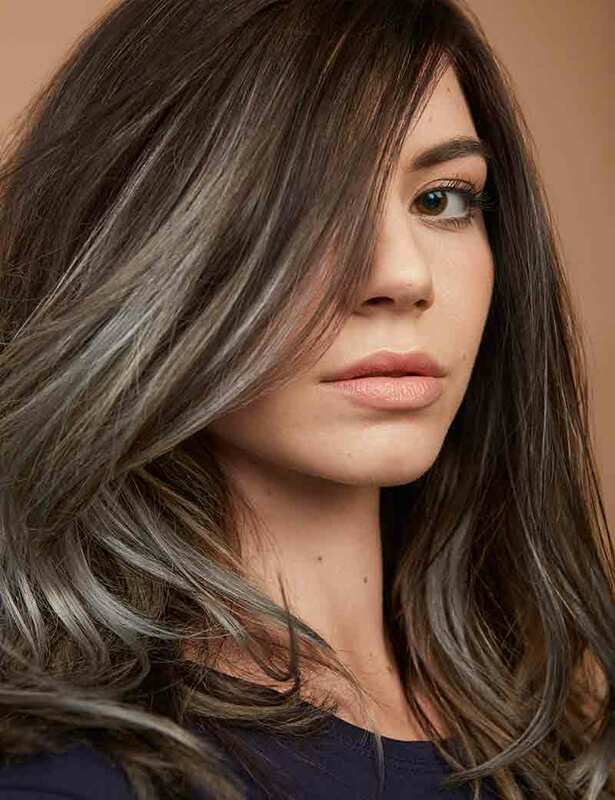 Talk to your colorist about this technique which pulls in three different tones for a multidimensional look. Having long hair definitely gives you more to work with when it comes to creating a brunette look, and we think these 3 long hair looks will get you started to finding the best brunette for you. Tortoise Shell Hair takes you from dark to light brown hair with a toffee brown ombre. 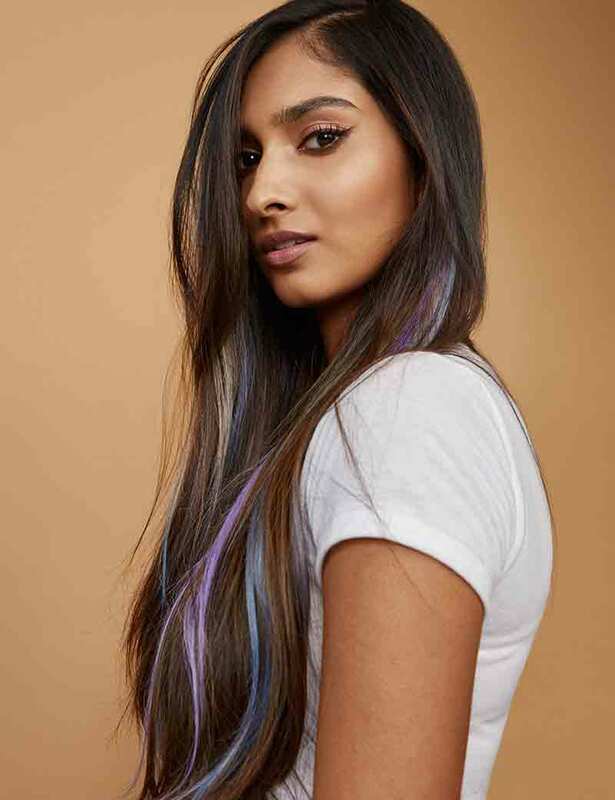 This haircolor and ombre technique is popular among celebrities and is easy to maintain due to a long dark brown root (with a toffee brown finish on the ends!). It’s perfect if you’ve been coveting the look of golden blonde hair but aren’t ready to take the plunge. If your hair is naturally on the dry or coarse side, you can help keep your caramel color looking shiny and feeling soft by using a leave-in hair lotion. Rose Berry Brown brings some red into your brunette hair. With this look your brown hair transitions beautifully into red with a well-blended balayage. You can go subtly red at your ends which you see here, or you can ask for a more intense red at the bottom of your hair. Brunette hair can have a Pop of Color too! Weave in some pastel shades without straying from your brown haircolor with this peekaboo look. 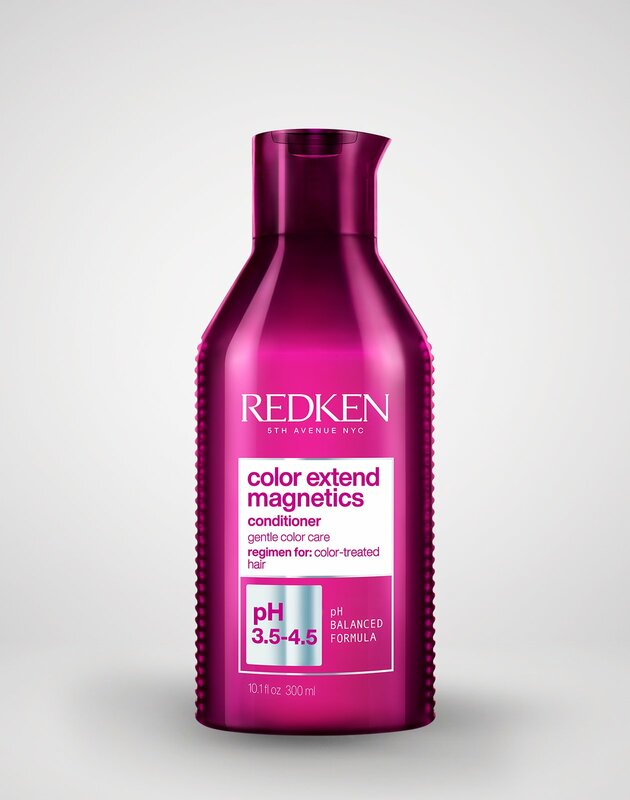 The pastel-colored strands are strategically placed throughout your hair so they peek through as your hair moves. You can try any color you like, including the blues and purples you see here. Want more haircolor inspiration? 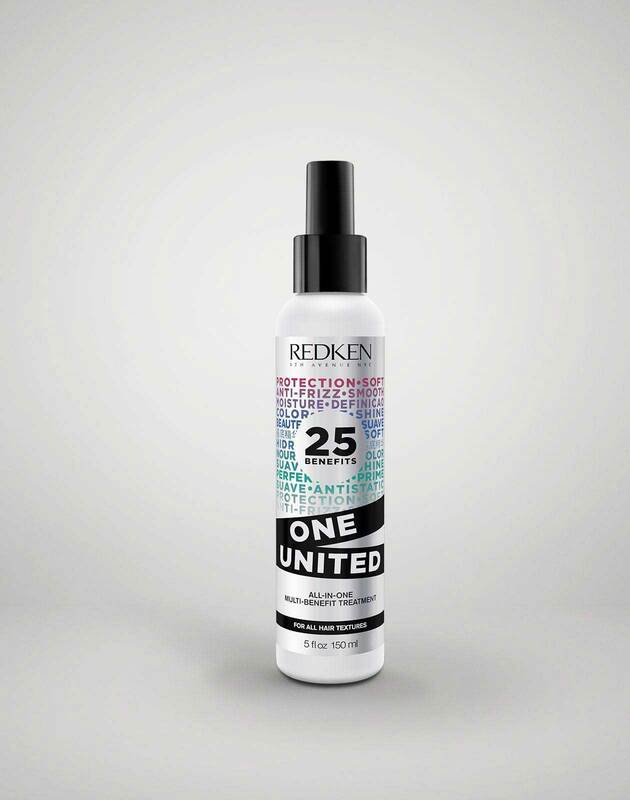 Stay up-to-date on the latest brunette haircolor trends by following @Redken on Instagram!